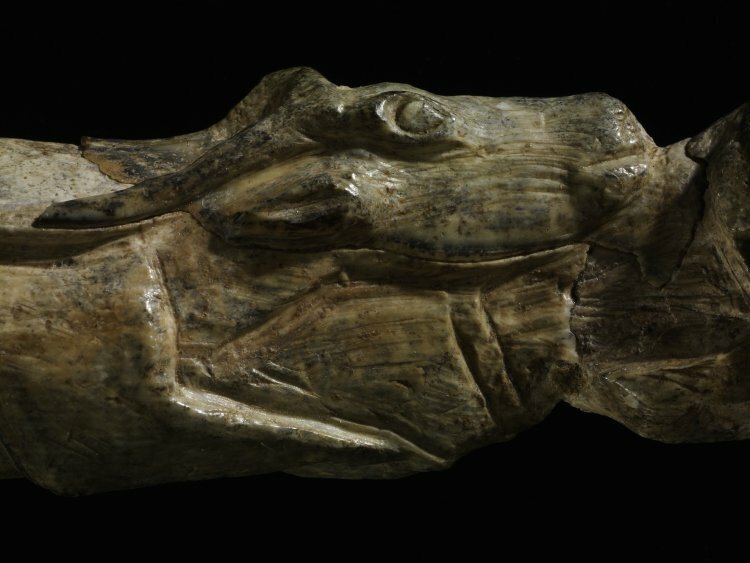 After Swimming Reindeer: Sculpture carved from mammoth tusk, found in Montastruc, France and dated 11,000 BC. British Museum, London. folded along the length of his back. their pristine presence a shaft of light. and the world lit up like aurora borealis. Imagine: New and Selected Poems is published by HarperCollinsPublishers India (2017). To read the rest of these poems and everything else in Issue 34, visit our eShop to take out a subscription or buy a print or digital copy. For a taste of complete articles in recent issues, visit our Previews page. Already a subscriber? Then please sign in!